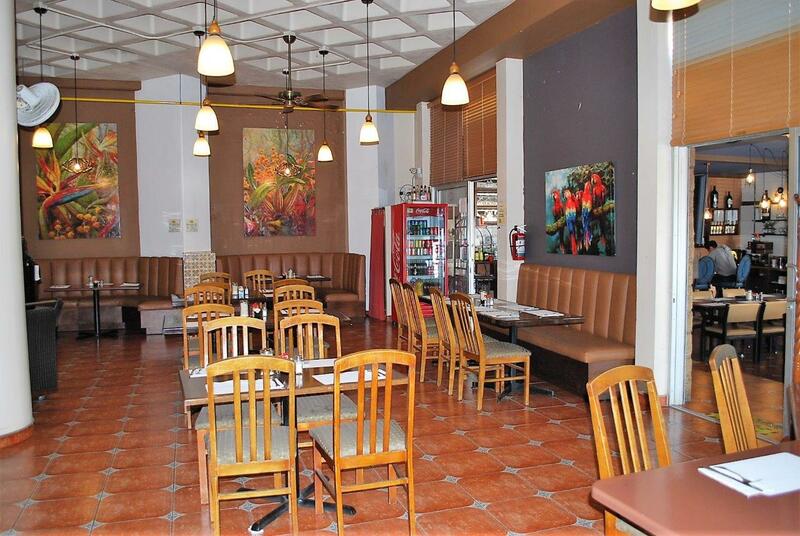 Centro Playas, 22710 Rosarito, B.C. 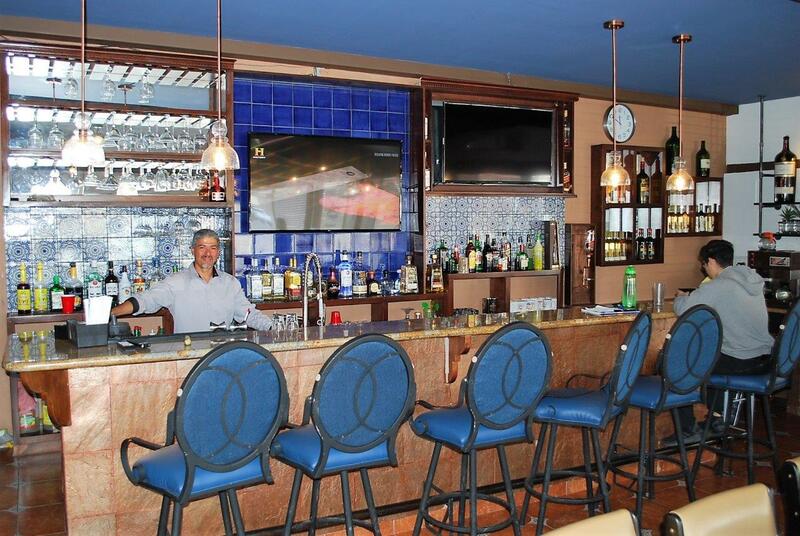 The staff of Oceana Grill & Cafe welcome you to Rosarito and the Rosarito Inn Condominiums. snacks and rich coffees prepared. 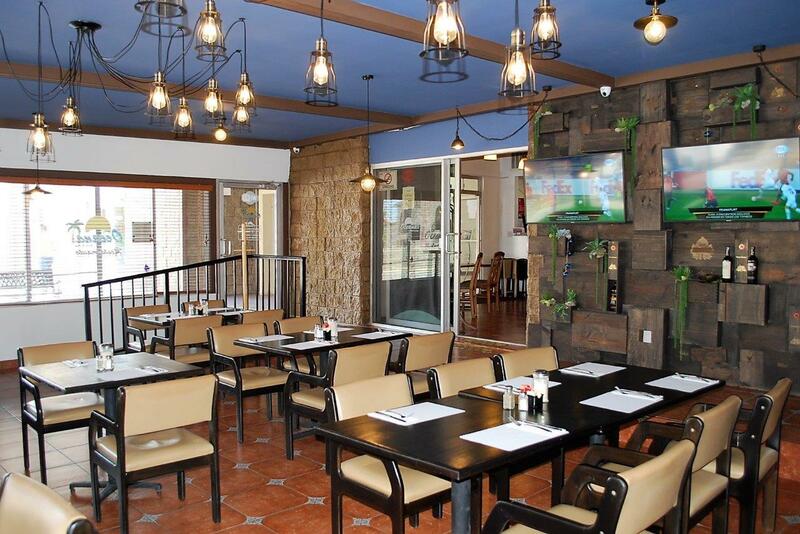 Oceana Grill provides its customers with parking facilities that contribute to a positive overall dining experience. Do not forget to ask about our Special of the day. Our chef prepares a special meal at a very reasonable price and which does not appear on the regular menu. Centro Playas, 22710 Rosarito, B.C..